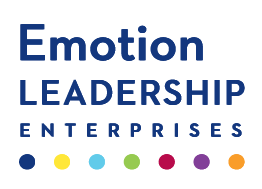 At ELE, our vision is to give impressionable youth the confidence that comes with a better understanding of their emotions, a strong foundation of self-development, and the tools for successful communications, relationships, and leadership. The Leadership for the Teen Spirit program, part of our Leadership for the Human Spirit series, is geared specifically toward young adults, providing them with tools and strategies for personal growth, and helping them develop into the enlightened leaders of the future. Our first step towards helping the youth in our own community was to launch the Leadership for the Teen Spirit program in Austin, Texas. This opened the door for teens to understand how emotions fit into a pathway to personal and professional success — a key for youth who are at a critical juncture in their maturity. Our vision is to replicate this conference in 20 cities by 2020, expanding our reach to teens across the country. Today's young people grow up in a hyper-competitive world with enormous demands to excel in school, build impressive resumes before they can legally get a job, gain admission to great colleges, and move into lucrative professional careers. This comes at a huge emotional cost ranging from mental health issues, higher suicide rates, substance abuse and increased bullying. 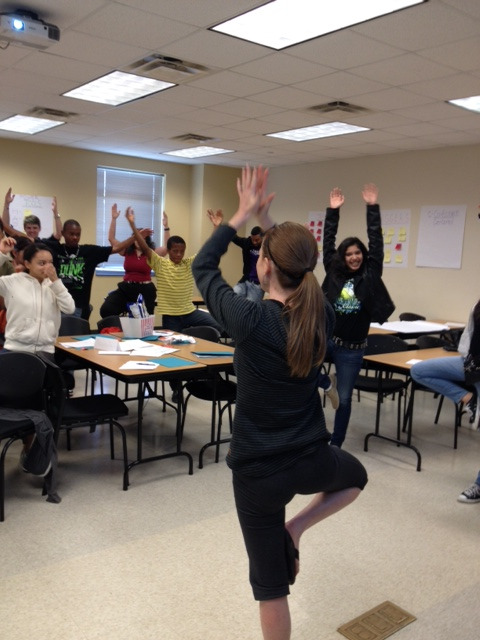 To help teens keep themselves centered and on the right path, our programs teach students life long strategies and highlight their innate strengths. Leadership for the Teen Spirit goes beyond a single event. Our annual conferences help them build the skills they'll need to succeed... but we can’t do it alone. Our professional programs help to support our teen programs. Through business sponsorships, 51 percent of a company’s investment in their professional development goes to support Teen Spirit programs. It’s our way of giving back to our communities and our world as a whole. 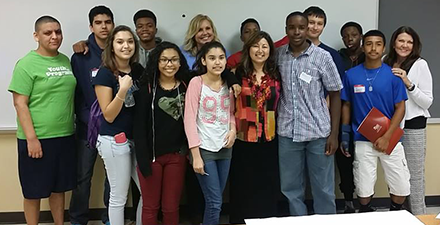 Find out how you can support our Teen Spirit program and teens in your community.